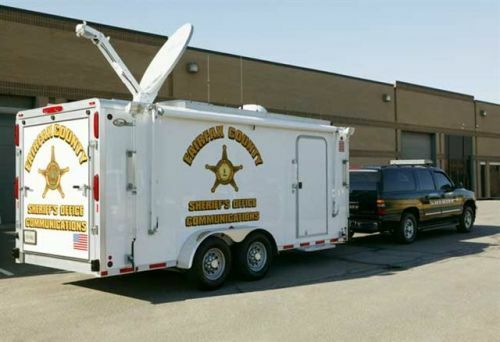 Design A Trailer | Beck's Trailer Store | Michigan's Largest Trailer Dealer | New And Used Trailers For Sale And Rent. Regardless of the customization you're looking for, we can do it. 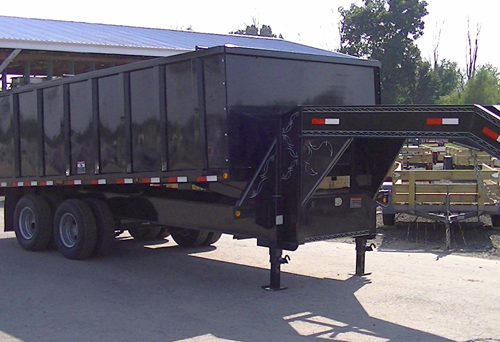 We have over 25 years experience customizing trailers of all sizes and types throughout the Midwest. Having a trailer custom built to your exact needs can be a simple task...If you hire experienced professionals. While anyone can claim to customize trailers, there are very few companies who actually do it right the first time. Our facility is staffed with a fully certified tech service department as well as the area's largest trailers parts departments. Beck's has been custom building steel and aluminum open and enclosed trailers for over 25 years. 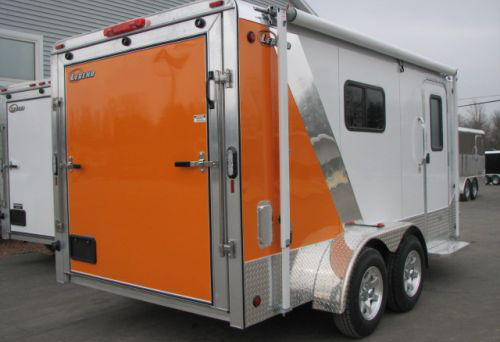 From race team stackers with living quarters to more basic motorcycle and snowmobile trailers, Beck's can handle any size trailer, amentity or option.